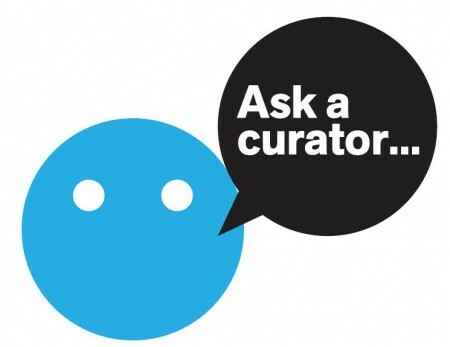 It’s a way to talk to curators and people who work in cultural venues you normally don’t have access to. You can ask anything that you’re curious about or want more information on. EVERYONE! You just need to sign up for Twitter account if you haven’t yet.